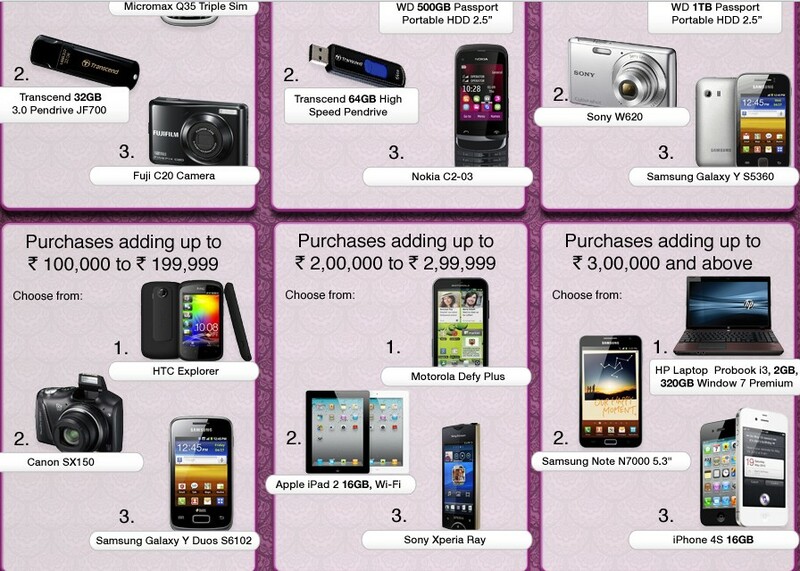 eBay started a new campaign as always where they are giving assured gifts for all those who shop for minimum of Rs 5000. Like always, they have few slabs according to which you get different gifts. You can get as low as pendrive and as high as Laptop or Samsung Galaxy Note for free as a assured Gift. How to Win Assured Gift from eBay? Get your assured prize as per the slab mentioned below. If you are a Bibliophile then you cannot just ignore this deal. 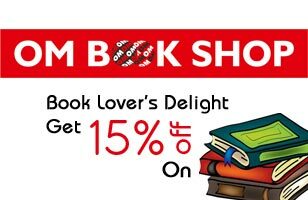 Snapdeal is giving a 15% Off on Om Book Shop (One of the Famous Book store in Delhi/NCR). All you need to pay Rs 39 to get this 15% off Coupon. How to get 15% Off on Om Book Shop? In the morning we have posted a FutureBazaar coupon code of Rs 150 off on Purchase of Rs 349 but if you want to purchase something of below 349 so you can avail the discount of Rs 100 for free. 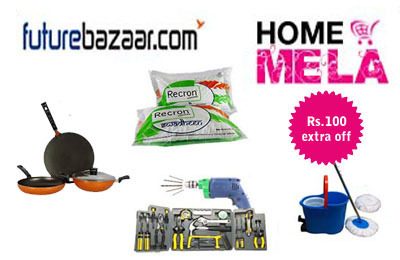 How to get Rs 100 off on purchase of Rs 349 & above? Download your coupon for free. The coupon code is redeemable on min purchase of Rs. 249 & above. This coupon is applicable only on Home & Living category. The coupon code is valid for single time purchase only. This offer will be valid till 31st March 2012. Snapdeal is back with another Rs 0 deal. This time they are not giving any Product or Gadget as a Prize. Get Cash Coupon of Rs 5000 of HushBabies for free. Also this time they will announce 5 winners. How to win HushBabies Rs 5000 Voucher for Free? 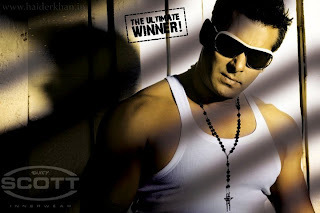 Dixcy Scott started a contest on Facebook where they are giving Goodie bags for all winners. All you need to do to enter in this game is to give Answers of 3 Simple Question (given below). Follow the below steps and win a goodie bag. How to Win Free Goodie Bag from Dixcy Scott Facebook contest? Enter your Email Id, Name & Submit. After a Teesort Buy one Get one offer, FreeCharge is back with another offer where they are giving a FutureBazaar Cash Voucher of Rs 150 which is valid on purchase of Rs 349 & above. You have to pay Rs 19 to get this voucher. Only Condition is that this coupon is valid only on Home and Living Section. How to get Futurebazaar Rs 150 off on purchase of Rs 349 coupon? Recharge your mobile for any amount. 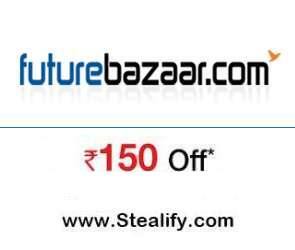 Select the FutureBazaar offer and Pay for Recharge + Rs 19. Note: Check all terms and condition on Freecharge page.